It looks like another Dem is getting caught in the #meeto web. Top California Democrat Eric Bauman will take a leave of absence during the holidays, as a sexual allegation against him is underway. 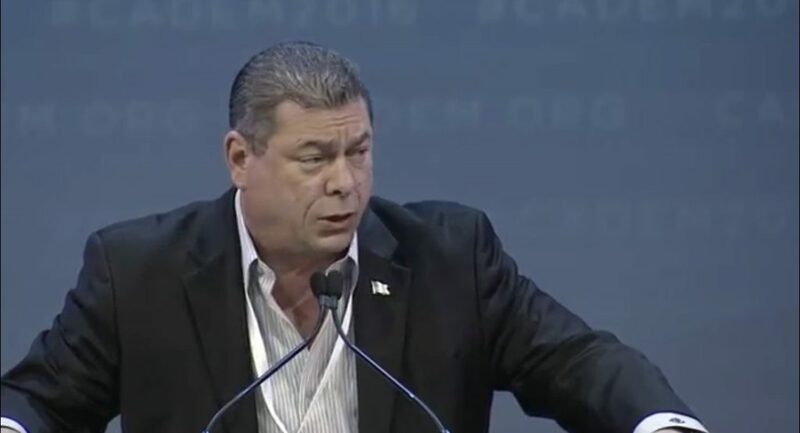 The California Democratic Party announced Monday that chairman Eric Bauman will take a leave of absence until an outside investigation concludes examining allegations of sexual misconduct against him. The decision was made after Bauman used the “the holiday weekend to consider the most constructive path forward for the work of the California Democratic Party,” according to California Democratic Party spokesperson Mike Roth. The second-vice chair of the California Democratic Party Daraka Larimore-Hall sent a letter to the party last week claiming that Bauman “sexually harassed, and in some cases sexually assaulted, individuals during Party functions,” but did not share specific details.